About an organic tea leaf of tomoni.｜tomoni co., Ltd.
We derive the maximum health benefits from the leaves. 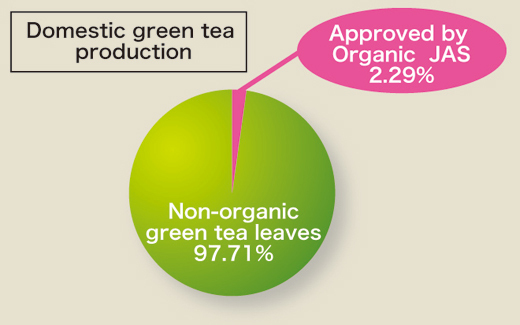 Our organic green tea is grown in pesticide-free environment using the natural nutrients of the soil. Originally brought from China, green tea was cultivated for medicinal purposes providing many health benefits to its drinkers. Today, Tomoni produces the green tea using pesticide-free farming to bring you nature's medicine. 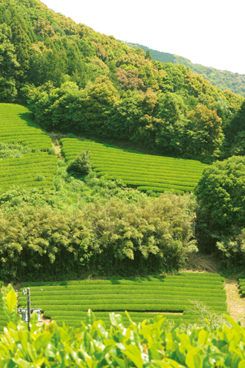 Tomoni's green tea farmlands are certified by Organic JAS(Japanese Agricultural Service). 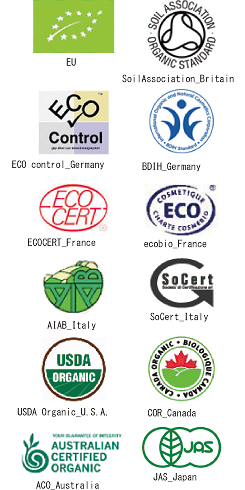 Now, many countries of the world accept the organic certification mutually. 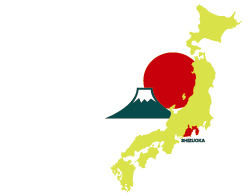 Overall production of green tea leaves in Japan in 2013 was 82,800 tons with only 2.29% certificated organic by JAS.